Meet Sin, the half mortal daughter of the infamous Angel of Death, the Grim Reaper. Grim hasn't exactly been father of the year material when it came to raising his daughter. Between his unorthodox disciplinary methods, along with his arduous and extensive training, Sin spends her entire life struggling to live up to his expectations. It has not been easy having to call Hell home when your paternal side is divided between the Light and the Dark and you are caught in the center of it all. Things change when the First Seal of the Apocalypse is stolen and Sin's father is being blamed for its disappearance. 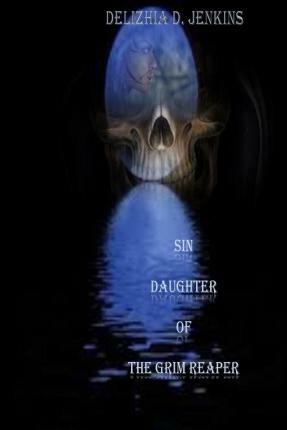 It is up to Sin to find it and return it before all hell breaks loose and her father is terminated for a crime he did not commit. Will Sin beat the odds and find the Seal before it is too late? Or will Death finally come to an end leaving the spiritual and physical worlds in a state of imbalance and chaos?